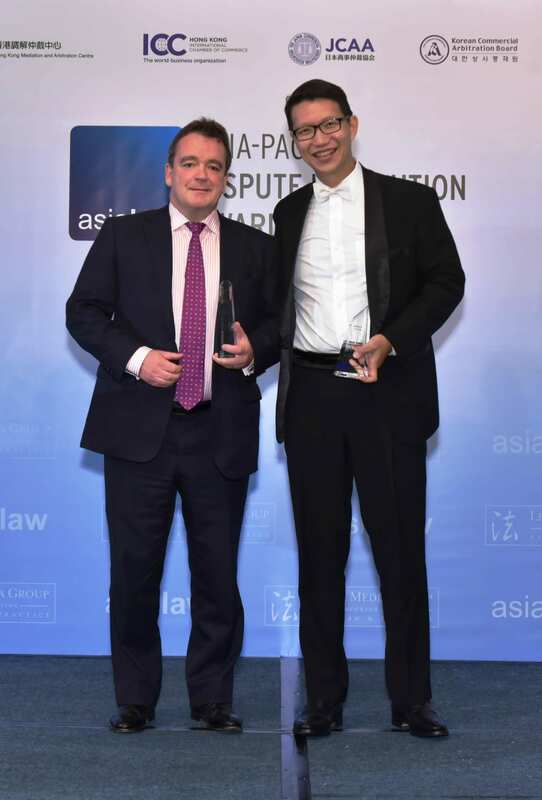 Tanner De Witt is delighted to announce that Partner Jeff Lane won Matter of the Year Accent Delight International Ltd v Bouvier, Yves Charles Edgar at the asialaw Dispute Resolution Awards 2016 held last night at the Island Shangri La in Hong Kong. 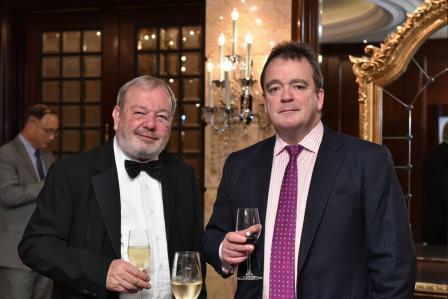 Litigators and Tanner De Witt Partners Mark Side, Robin Darton, Pamela Mak and Jeff Lane attended this year’s awards dinner where it was announced that Jeff’s art fraud case was this year voted the most interesting and complex matter in Asia for 2016. Please visit our Fraud and Asset Tracing practice page for more information.